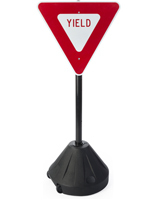 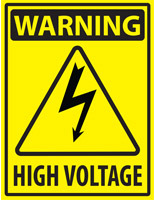 Need to manage traffic and alert passersby to hazardous conditions? 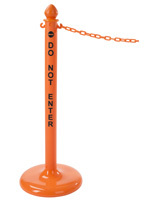 Our safety stanchions and supplies are great for letting people know that they need to use caution. These fixtures are often used in workplaces like warehouses, parking lots and department stores because of their high visibility design. Use safety stanchions and supplies to bring attention to dangerous areas, while directing both passersby and vehicles out of harm's way. 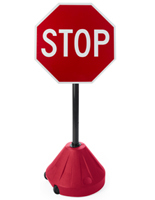 Each unit is made with a durable construction and they can be placed either indoors or outdoors. 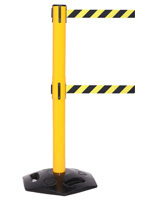 Block off construction zones with these safety stanchions and supplies without having to worry about weather damage! 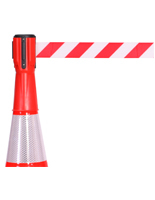 What types of security fixtures are available? 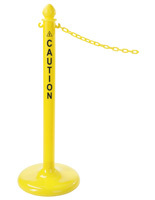 We offer safety stanchions and supplies with a traditional retractable belt. 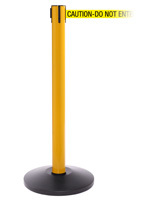 However, unlike other crowd control posts, they feature noticeable black and yellow finish. 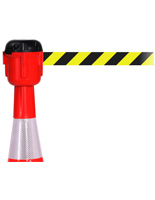 Their retractable belts have a bold stripe pattern often associated with barricade tape. 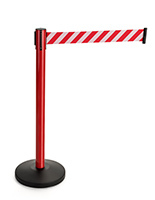 These safety stanchions are made of strong stainless steel with a durable nylon strap. 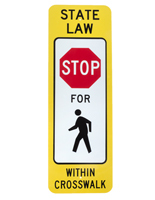 Our catalog includes units with messaging on the belt to ensure that passersby use caution. 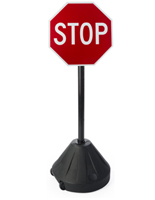 Want a more affordable crowd control option? 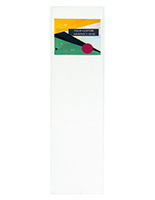 Our plastic stanchions also feature bright colors such as yellow, orange and blue to capture attention. 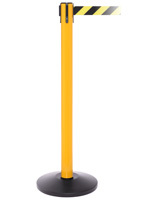 Each stand is made of plastic and has a hollow base for filling with sand. 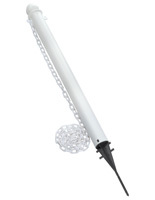 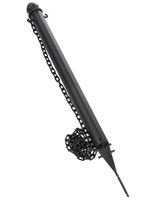 Alternatively, try our poles with ground spikes for secure placement in dirt and grass. 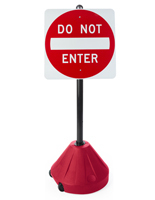 Their rust-proof and fade-resistant construction is ideal for use outdoors. 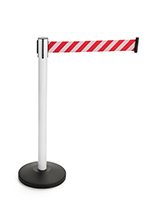 The stanchions also use chain links to create a barrier. 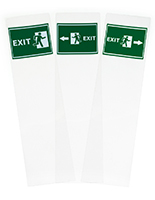 This style of crowd control fixture is lightweight and easy to assemble for immediate use. 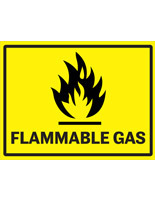 They can also be taken apart quickly for storage and transportation. 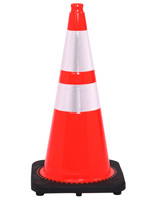 Classic orange traffic cones are excellent for grabbing attention when it's needed most. 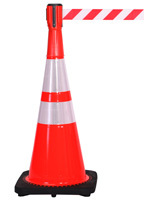 Featuring a bright orange finish with reflective collars, these safety supplies are hard to miss. These pylons are made of strong PVC and measure 28" high. 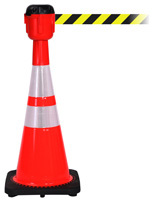 We offer cones with striped retractable belts to increase visibility and create protective barricades. Pylons are ideal for immediate use because they require no assembly, and are often quickly placed around spills, accidents and construction sites. 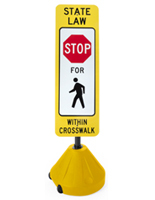 Divert traffic as quickly as possible by simply dropping these markers on the ground. 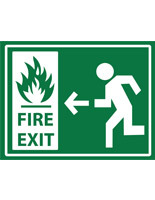 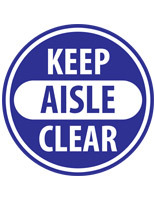 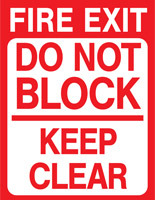 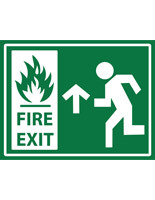 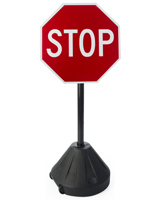 Need to communicate with people using noticeable signage? 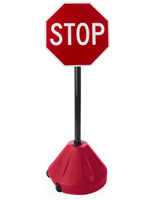 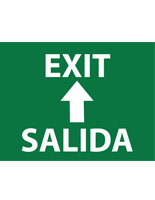 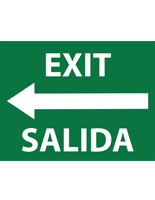 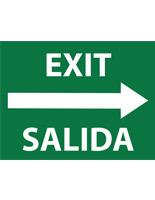 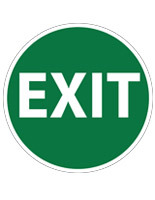 Our catalog offers a number of road signs to direct the flow of traffic safely. 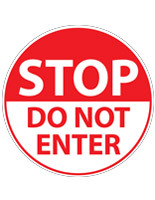 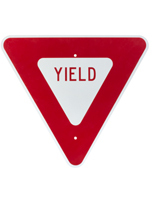 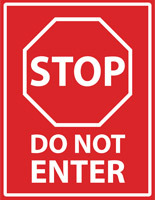 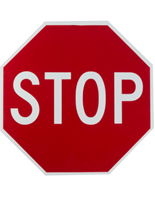 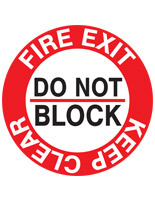 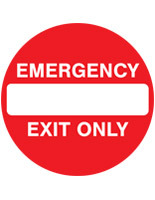 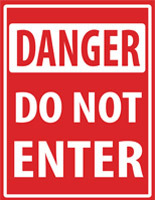 Standard designs for Stop, Yield and Do Not Enter are available in a selection of placement options. 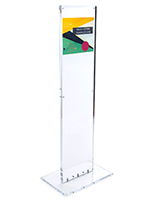 This includes plain signage for mounting directly to street poles as well as units that include a floor stand with a rolling base. 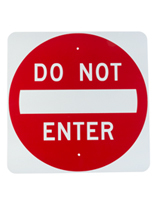 All of our signs are made of weather-resistant aluminum with a retroreflective compliant surface for maximum visibility. 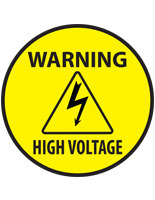 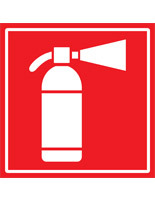 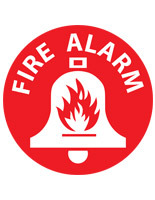 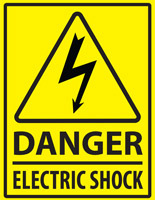 Our selection of safety supplies is excellent for increasing caution in both indoor and outdoor environments. 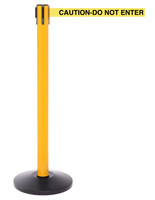 Find everything you need to create working conditions and traffic patterns. To supply companies with as many fixtures as they require, we offer wholesale pricing on bulk orders. 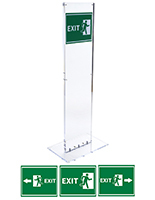 Displays2go.com also provides quick shipping to supply customers as fast as possible.